Total Samples proudly present to you Old Skool Dubstep. Those seeking to find the sound of classic Dubstep acts such as Caspa, Rusko, Benga, Bar9, and 16Bit need look no further. 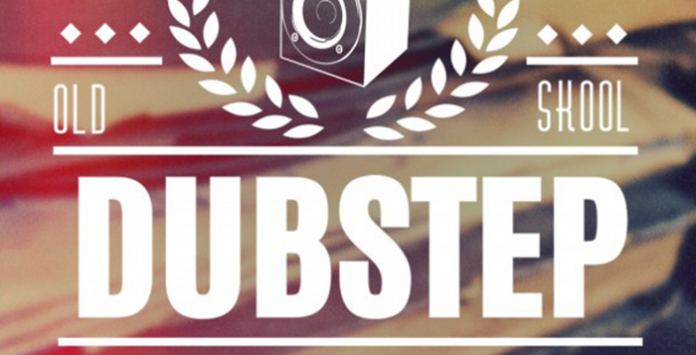 Constructed by industry pros, this old school uk dubstep sample pack is full to the brim with top quality royalty-free sounds for use in your own dubstep productions. The pack focuses on very practical one-shot drum and synth/FX sounds catering to producers of all skill levels including professionals, but also has stacks of loops for those looking for some quick inspiration.